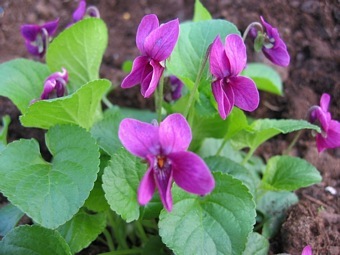 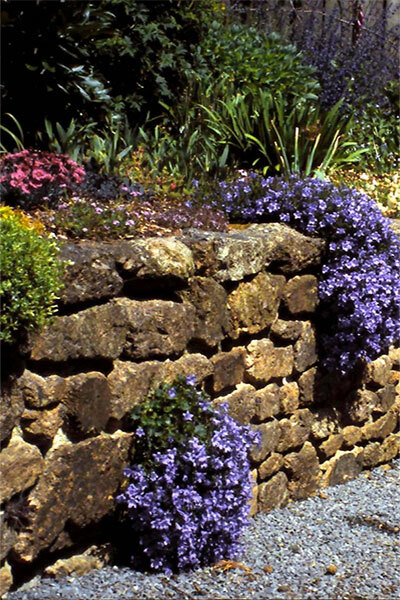 Raised by the Windward Violet Farm in Dawlish, Devon in 1930 and named after the family's cook Mrs Barton who was also married to the nursery foreman. 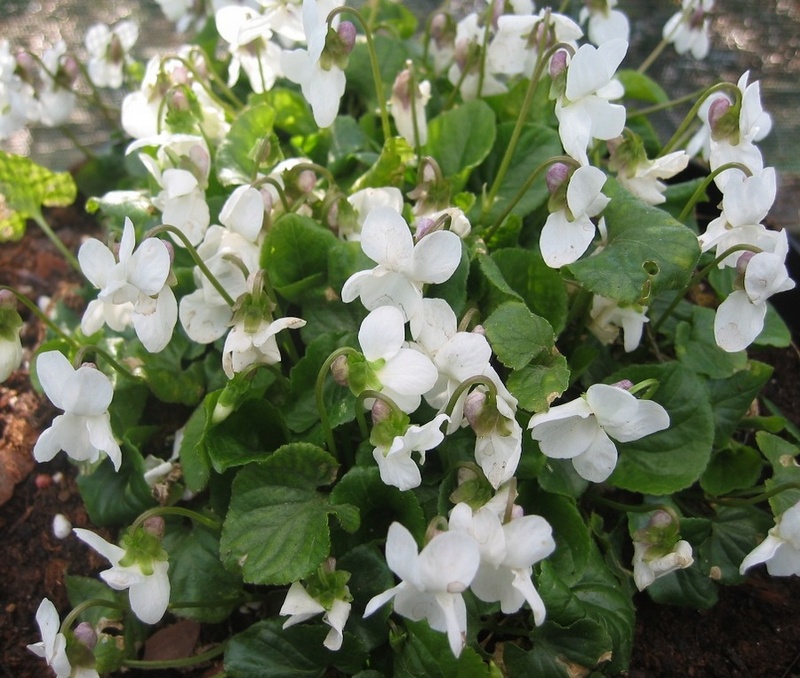 Sweetly scented white flowers in late winter and early Spring above clumps of dark green leaves, height 10cm. 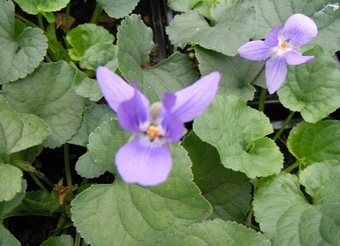 Easily grown in a lightly shaded, not too dry position.